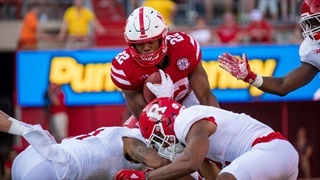 Defensive end Ja'Von Rolland-Jones and the and the Arkansas State defensive line should provide a stiff test for the Nebraska offensive line in week one. 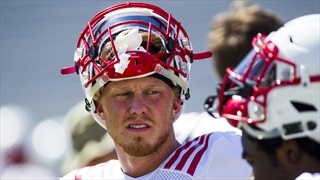 He's been a quarterback, a holder and now a wide receiver. 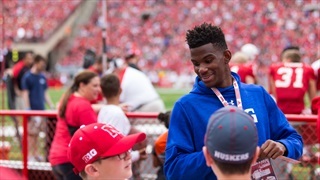 The junior opens up on moving around, using his platform for bigger things and learning from the "best coach [he's] ever played under." 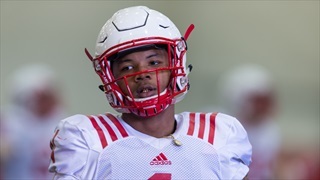 Wide receivers coach Keith Williams says Stanley Morgan Jr. was "raised" to wait his turn. 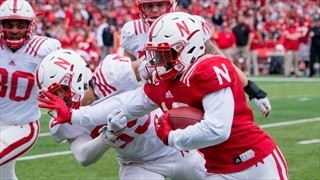 With Nebraska needing to replace lost production at WR, Morgan's time could be now. 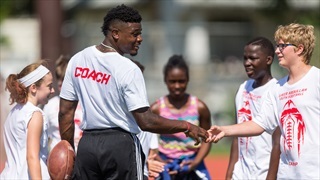 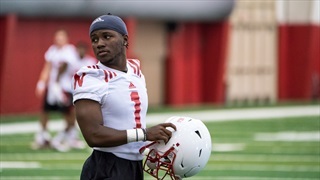 Wide receiver Tyjon Lindsey has talent. 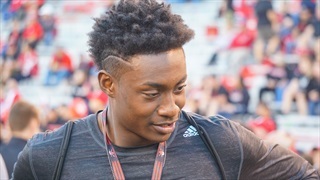 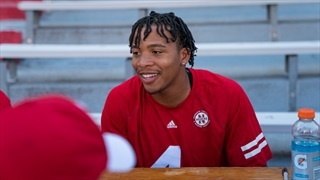 Everyone knew that, but the true freshman has come to camp with an eagerness to learn that has stood out to the Husker coaches. 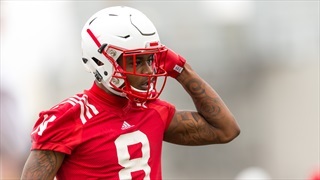 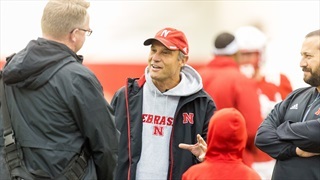 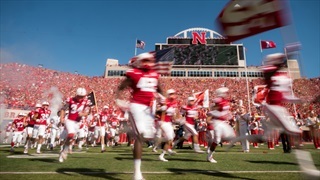 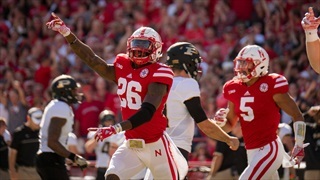 An experimental position switch and a number of interceptions highlight a strong day for the Nebraska secondary in the Huskers' final practice before spring break. 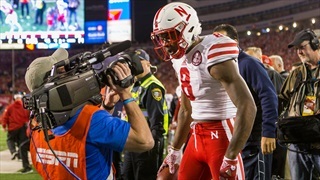 With the graduation of key receivers, Stanley Morgan Jr. is embracing is new role as a leader of Nebraska's receiving corps. 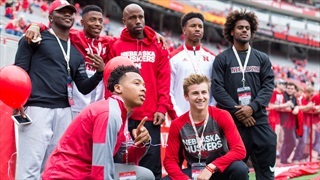 Taking a closer look at both the wide receivers and tight ends ahead of spring football. 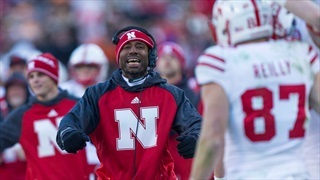 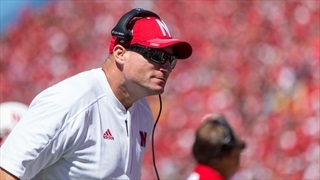 Nebraska's wide receivers coach pleaded no contest to a third-offense driving under the influence charge. 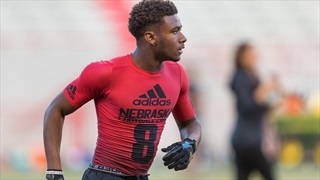 With ATH Eric Fuller's verbal commitment, Nebraska continues its fast start to the 2018 recruiting class.